It is easier to teach the past perfect than to teach the present perfect. The past perfect is clearly situated in the past. This can even be represented without any ambiguity through a timeline or a diagram. 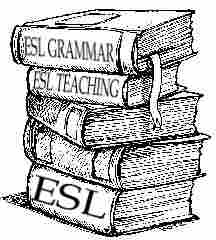 what is more, an example with a past perfect tense may give a clear picture of the tense. In this lesson plan we will give ideas and hints on how to teach the past perfect.